Applying our own proprietary methods and relying on the global experience of advanced technologies, we help companies to make the most effective strategic and tactical decisions in order to achieve their goals. 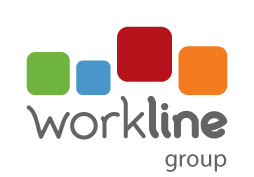 Since 1997 the experts of WorkLine Group have been carrying out research and consulting projects all around Russia and abroad. We specialize in the development of companies and brands, increasing their market behavior effectiveness and the brand power. We use the experience of the past, work with the present and shape the future. We know how the dreams are born and help them realize.